An exciting opportunity for a Mechatronics Design and Development Engineer has become available to work full time on a 24 month Knowledge Transfer Partnership (KTP) with Helia Photonics Ltd. The aim of the project is to develop a complete robotics workcell for the automated micro-manipulation of semiconductor chips at the company’s state-of-the facility in Livingston. Your work will include the full design, construction and certification of an advanced platform including gripper, robotic manipulator and sensory system. You will be fully supported by senior company management and engineers and by an experienced team of academics at UWS. As project lead you will gain extensive experience, commercially valuable skills and deliver real business impact. The successful candidate may have the opportunity to register free of charge for a Higher Degree (Masters or Ph.D.), receive training in Chartered Management Institute (level 5), work with senior company management to realise benefits to the business and apply their degree and lead their own project in a business environment. Helia Photonics is an established industry leader in the manufacture of high-performance optical thin films, serving hundreds of customers worldwide with direct applications from telecommunications to advanced manufacturing and medicine. 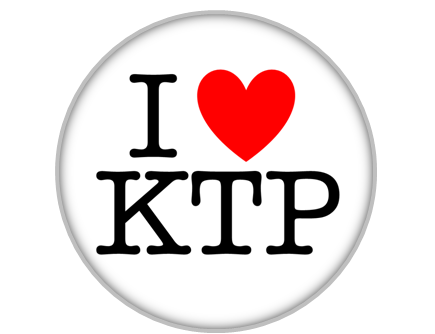 This KTP project will keep Helia at the forefront of innovation in optoelectronics processing. A relevant background in an applied science / engineering subject and a minimum of an MSc Robotics, Mechatronics, Mechanical or Electrical Engineering with Control or Automation or related discipline or equivalent research and development experience. Project management experience ideally within industrial environment will be considered. Experience of micro-engineering is an advantage. Experience with semiconductor / microchips handling within a cleanroom environment would be a plus. Interviews to be held: Friday 29th March 2019 at Helia Photonics, Livingston.